Club 1024 wurde bewertet mit 4.7 von 5 von 3. 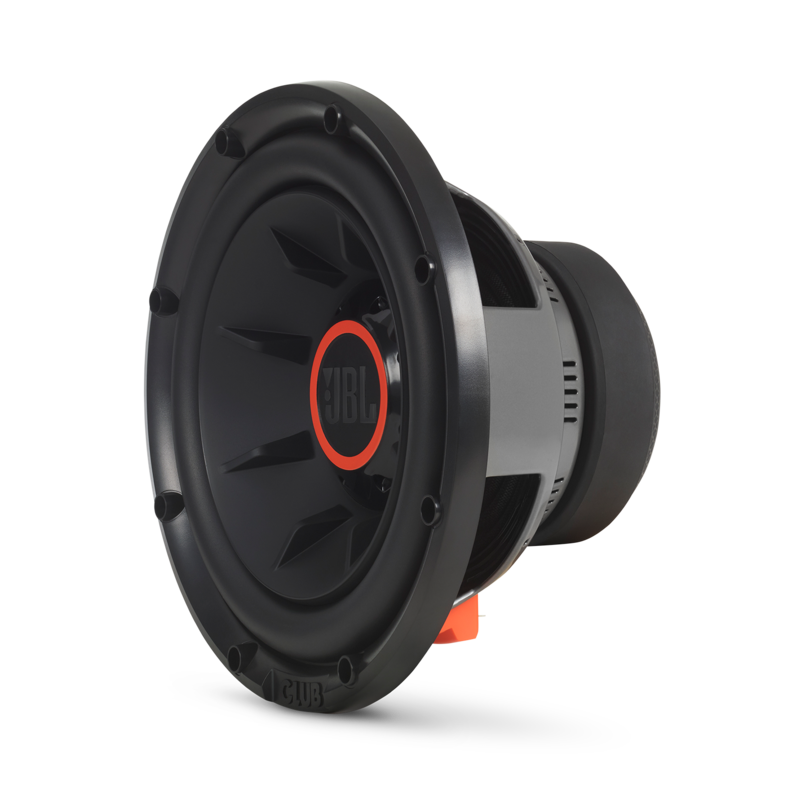 Rated 4 von 5 von Sholan Singh aus Little sub, great sound power Purchased one of these and installed in my Mazda hatch. 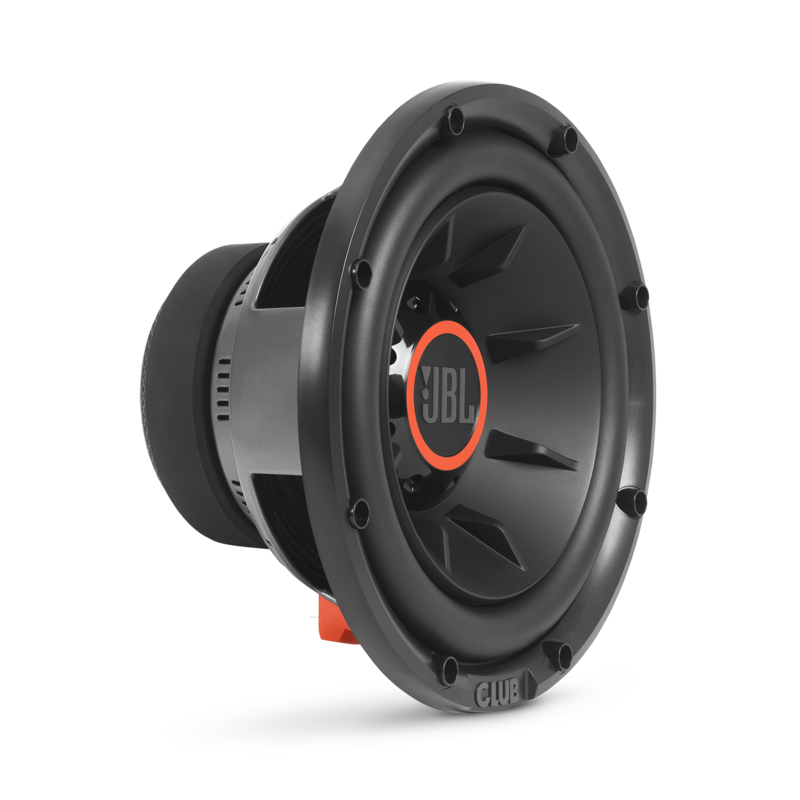 It compliments the factory speakers for everyday listening yet provides a big punch when you crank it up. The low end is deep, clean and really powerful! I have this setup with the JBL club monoblock amplifier and is a great pair. 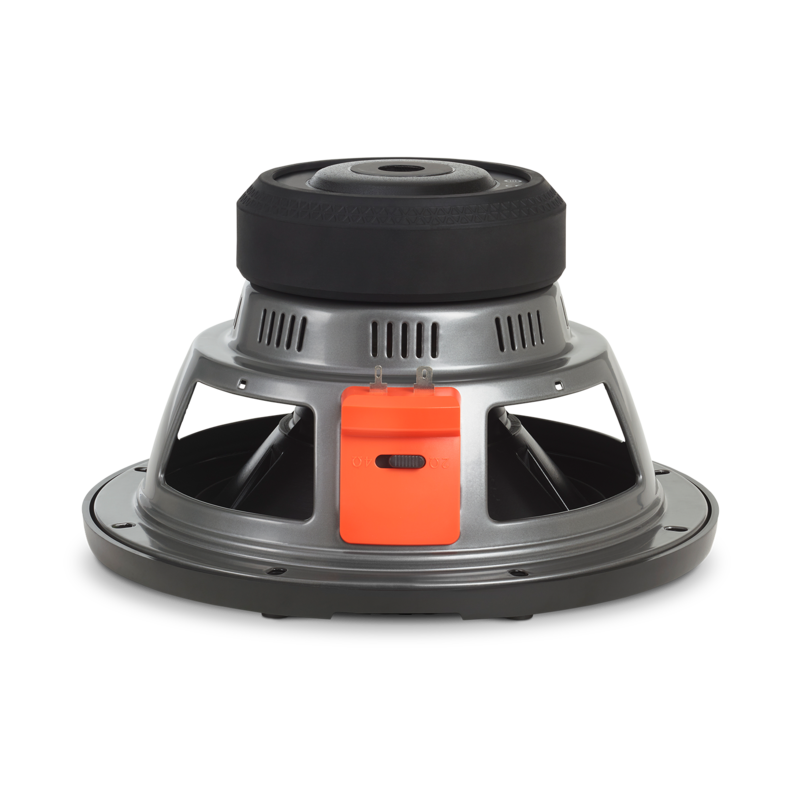 Rated 5 von 5 von Baamwright aus Great sound and performance Prefect sub to at just the right amount of bass. Huge upgrade over factory sub. Will really punch if you power it right and crank it, but perfect for everyday listening! 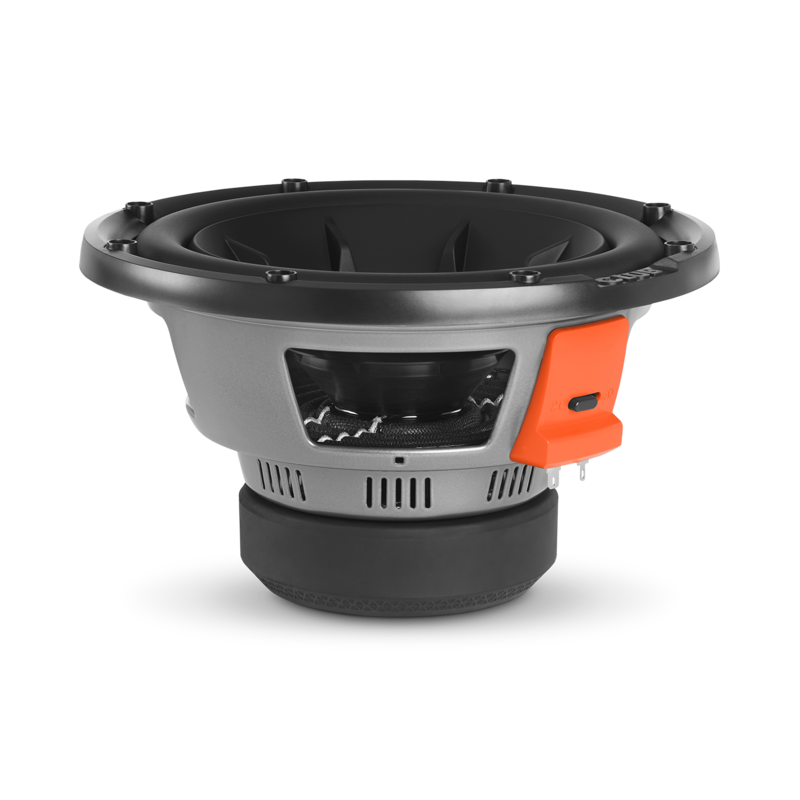 what are the enclosure specs for this sub woofer? Thank you for your question. 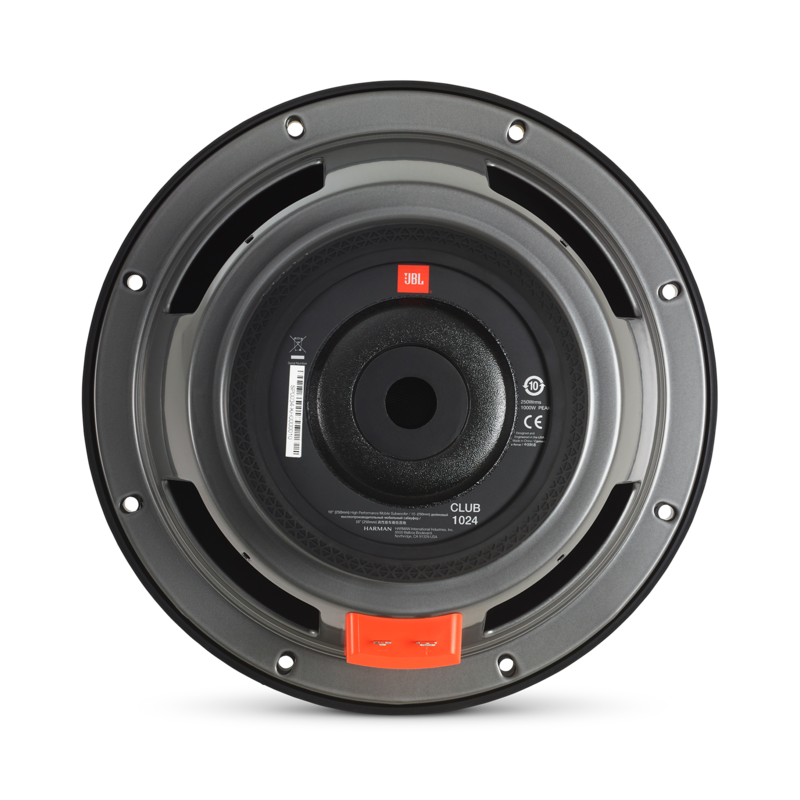 Please refer to the Thiele-Small Parameters in the device's owner's manual on https://www.jbl.com/on/demandware.static/-/Sites-masterCatalog_Harman/default/dw1b620c66/pdfs/JBL%20Club%20Subwoofer_Owners%20Manual_A_V2_LD.pdf. If you need further assistance, please submit a case request at https://www.harmanaudio.com/support-contact.html#ns and the Customer Service Team will be more than happy to assist you. Are the T/S parameters available for this product? Or at least the response/impedance curves? Hi! 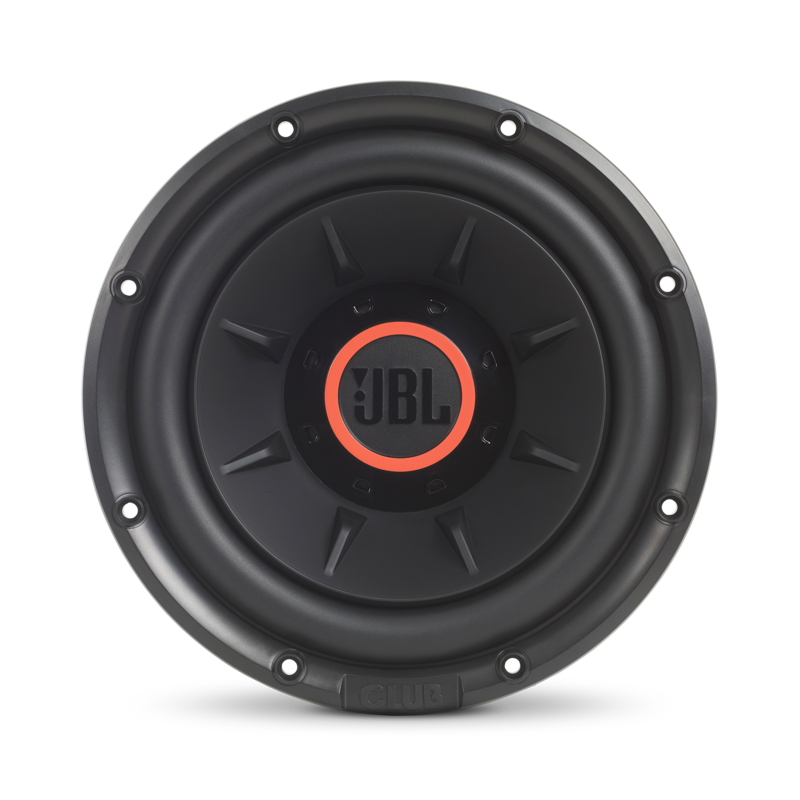 The T/S parameters for our Club 1024 is available on the Owner's manual [https://www.jbl.com/car-subwoofers/1024+Club+Subwoofers.html].